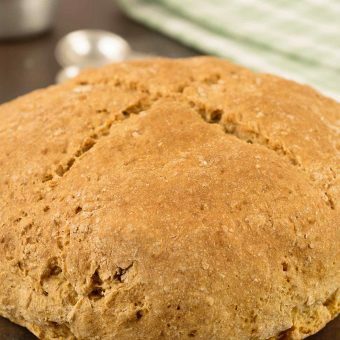 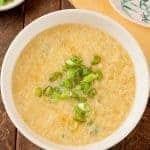 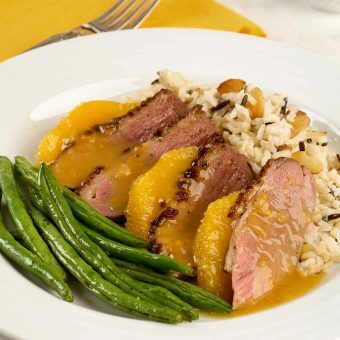 Journey around the world without ever leaving your kitchen. 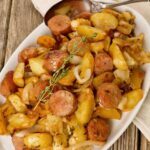 Explore our international recipe collection to find dishes inspired by flavors from countries across the globe. 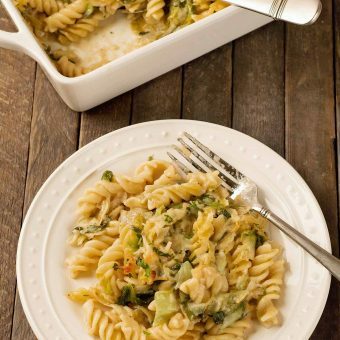 Made with rotini, sautéed greens and a creamy Parmesan-garlic sauce, this easy baked pasta casserole makes satisfying meatless meal. 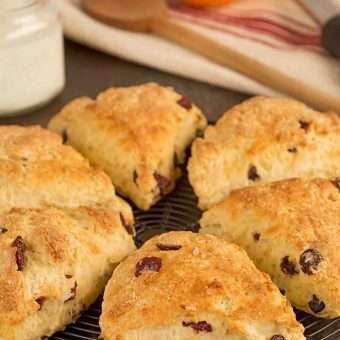 Perfect for a brunch buffet or simple breakfast, these lightly-sweetened buttermilk scones are flavored with dried cranberries and fresh orange zest. 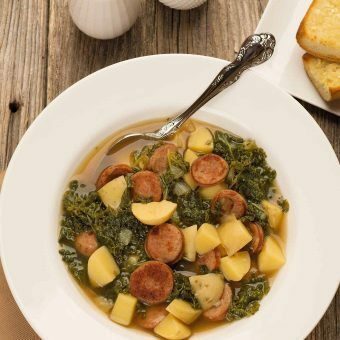 Portuguese kale soup is a hearty, flavorful dinner soup made with linguica, kale, onions and potatoes. 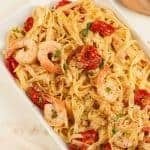 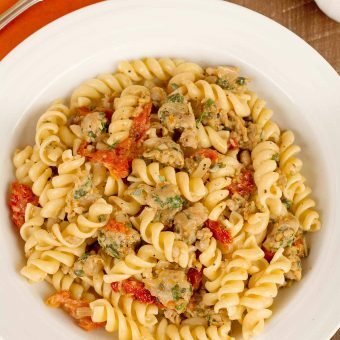 This quick pasta recipe combines crumbled Italian sausage, sun-dried tomatoes, fresh orange zest and herbs to make a light yet satisfying dish with unique flavor. 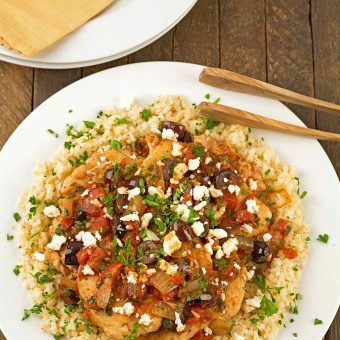 Served on a bed of riced cauliflower, this one-dish chicken dinner gets it robust Mediterranean flair from Kalamata olives, tomatoes, garlic and a sprinkling of feta cheese. 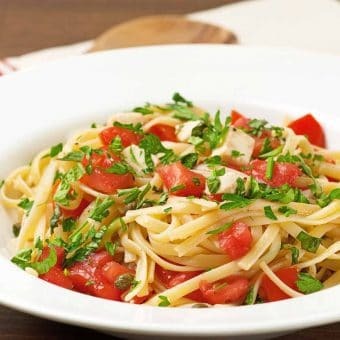 Toss this simple, uncooked sauce of ripe garden tomatoes, basil, parsley and fresh mozzarella with your favorite cut of pasta to make a deliciously satisfying meatless dinner.